The Fairtrade Foundation and People & Planet are pleased to announced a new school mentoring project, GENERATION FAIRTRADE. We’re looking for volunteers who will get fantastic training and a placement in a local school in one of several regions across England to support a student group. 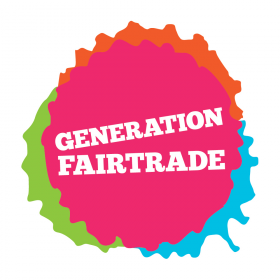 It’s a fantastic way to inspire young campaigners and get them campaigning on Fairtrade and poverty issues in their school! This entry was posted on Friday, June 8th, 2012 at 9:48 pm and is filed under Uncategorized. You can follow any responses to this entry through the RSS 2.0 feed. You can leave a response, or trackback from your own site.